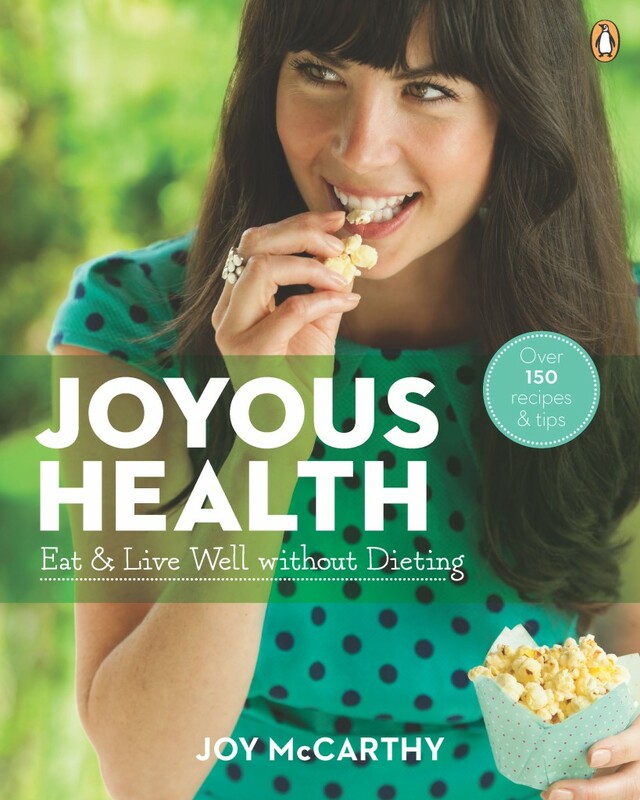 Come meet Joy McCarthy, of Joyous Health, at Gluten Free Garage! Being gluten free isn’t a one-way ticket to eating anything and everything you want. Holistic nutritionist Joy McCarthy will teach you how to choose the right foods for great energy, a strong metabolism and good digestion, so you too can eat like a gluten-free goddess! Plus, get Joy’s recipe for a Metabolism Boosting Smoothie from her upcoming book Joyous Health: Eat & Live Well Without Dieting.